This critique proposes that self-forgiveness is a misleading and inaccurate concept for understanding the conditions to which it is applied. Besides the fact that traditional religion provides no rationale for self-forgiveness, four specific criticisms are presented. (1) Self-forgiveness causes splitting of the self—creating various problems. (2) It involves a conflict of interest between the self that judges and the self that is judged. (3) Through its extreme emphasis on the self, it promotes narcissism and appeals to narcissists. (4) Research indicates that interpersonal forgiveness and self or intrapersonal forgiveness involve different psychological processes. 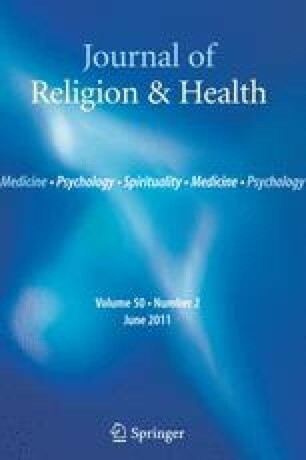 We conclude that self-acceptance is a more accurate and useful term for the process and benefits attributed to self-forgiveness.